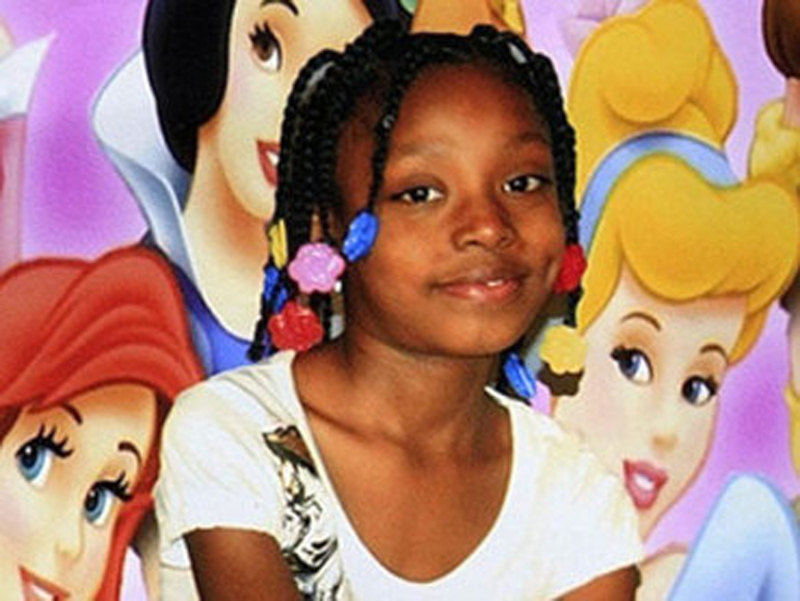 DETROIT--A judge won't delay the trial of a Detroit police officer who killed a 7-year-old girl during a raid, despite claims by his attorney that a "media frenzy" following a police shooting in Missouri could harm his right to an impartial jury, reports CBS Detroit. Defense lawyer Steven Fishman said police in general have been vilified in news coverage of the fatal shooting of a black man by a white officer in Ferguson, Missouri. He fears it could rub off on the jury in the trial of Detroit Officer Joseph Weekley, who is charged with involuntary manslaughter. But Wayne County Judge Cynthia Hathaway said the trial will start Monday as planned. She turned down a request last week to postpone it until next year. There's no dispute Weekley's gun went off, killing Aiyana Stanley-Jones while she slept on a couch in 2010 -- but he says it was an accident. Weekley maintains he accidentally pulled the trigger when Aiyana's grandmother, Mertilla Jones, grabbed his submachine gun after the team threw a "flash bang" grenade and entered the home. Jones denies she touched the gun, and another officer testified that there was no struggle over the weapon. The raid was being filmed for the A&E reality show "The First 48," and Aiyana's family members believe the officers involved were more concerned about how they looked on TV than they were about properly conducting their police work. This is Weekley's second trial. The first ended without a verdict in June 2013. In a court filing, Fishman said references to Aiyana's death have popped up in local news stories about the Ferguson shooting and the use of military gear by police departments. Fishman referred to a case from the 1990s in which a higher court said "inflammatory publicity," among other factors, could spoil a jury pool. In Weekley's case, "all of those factors are present, particularly the media frenzy that has occurred since the incident in Ferguson," Fishman wrote. Prosecutors didn't oppose or support a delay in the trial. Earlier this year, the man whom police were trying to find during the raid, Chauncey Owens, was sentenced to life in prison without parole after being found guilty of first-degree murder. Owens was convicted of killing a 17-year-old Je'Rean Blake outside a Detroit party store in 2010. Aiyana's father, Charles Jones, was convicted of second-degree murder in the case. According to police, Charles Jones provided the gun and Owens pulled the trigger.